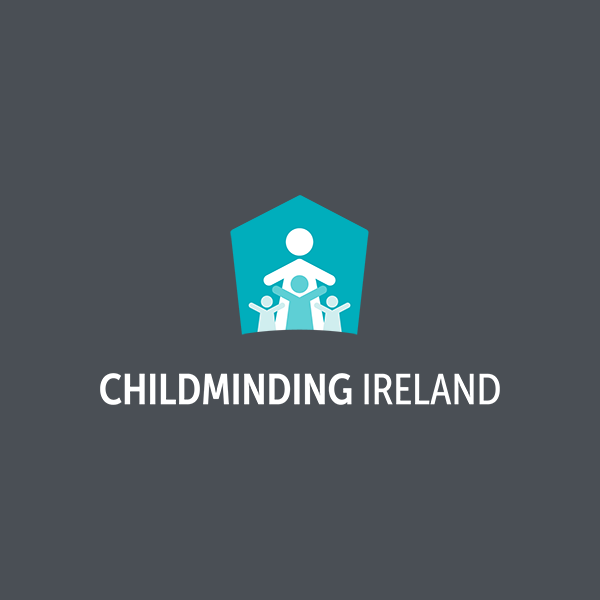 Full time reliable experienced childminder and mother available to care for babies/children in the Tralee area. Is garda vetted. Can collect from the following schools Scoil Eoin or Holy Family. References available. Garda Vetted and First Aid trained. For further information please contact Mary directly. For further information please contact Sinead directly. Garda Vetted and First Aid Trained. For further information please contact Tina directly. For further information please contact Gretta directly. For further information please contact Gemma directly. First aid trained and garda vetted. For further information please contact Catherine directly. Garda vetted and first aid trained. For further information contact Majella directly. Garda vetted and First Aid trained. For further information please contact Sinead directly.